Here is a video with many local guys. 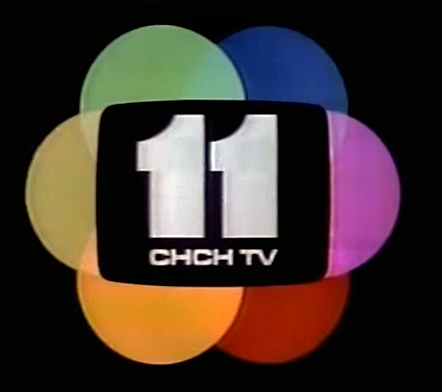 Ronny Horton may have others from the CHTV archives. In the video Ronny Horton (still around), Grant Wilson (piano), Al Reese (drums, still around), Billy Harchuck, Bill Sawyer, Brian Barons, and others. George Hamilton’s fourth show on CHTV in the 1970’s.